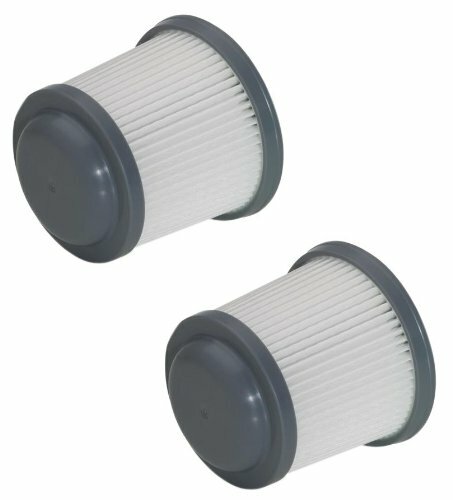 Replacement Vacuum Filter, For The PHV1810 TV #757-524) and PHV1210 Cordless Pivot Vac, Premium Pleated Filter Design Provides Our Highest Level Of Filtration For Less Clogging, Replacing Filters Regularly Helps Improve The Suction Power Of Your Vacuum. If you have any questions about this product by Black & Decker, contact us by completing and submitting the form below. If you are looking for a specif part number, please include it with your message. Karcher 6.904-312.0 Paper Filtering Bag 10 St.